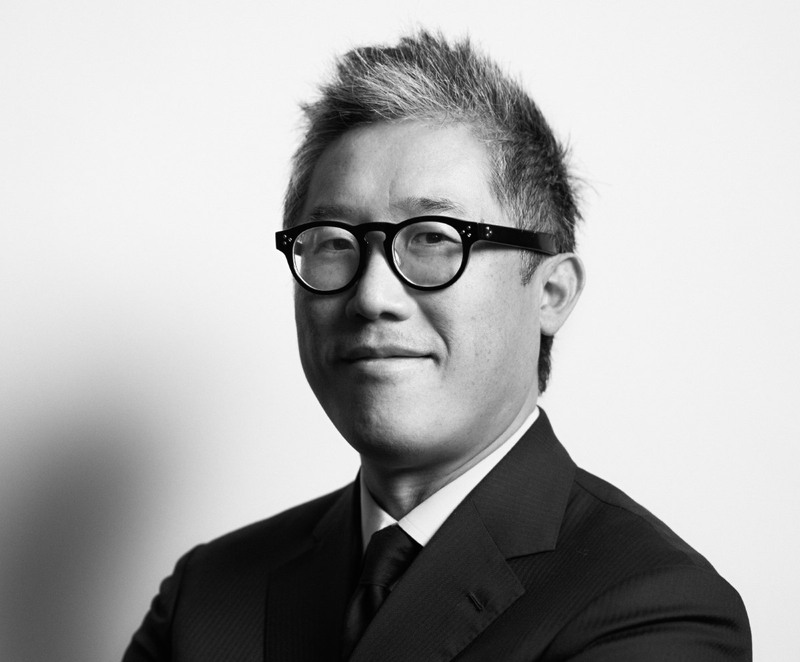 Architect and professor Mark Lee has been appointed as the next chair of the Architecture Department at Harvard’s Graduate School of Design (GSD), effective July 1. 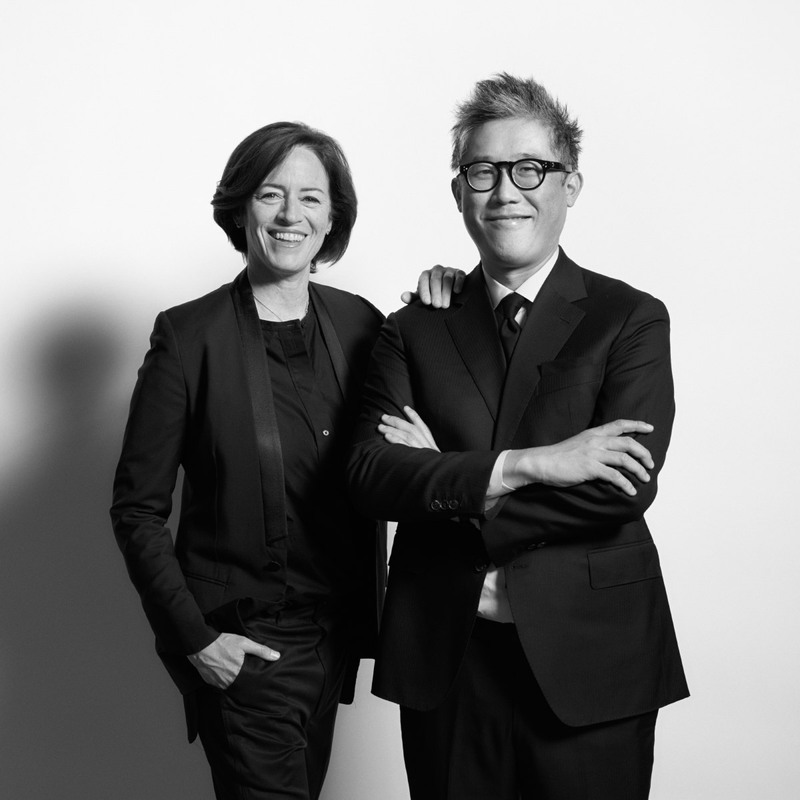 Lee has taught as a design critic at GSD since 2013 and brings years of real-world experience to the post, having co-founded the practice Johnston Marklee in 1998 and served as co-artistic director of the 2017 Chicago Architecture Biennial. Johnston Marklee has been recognized both domestically and abroad and realized projects of every scale and type in seven countries. The firm’s current projects include the renovation of the Museum of Contemporary Art Chicago, which opened in September 2017, the new UCLA Graduate Art Studios campus in Culver City, California, and the Menil Drawing Institute in Houston, to be completed sometime this year. Lee will succeed K. Michael Hays, who has served as the interim chair since 2016 and taught at Harvard GSD since 1988. Lee’s appointment comes shortly after a $15 million donation to the GSD by Druker Company President Ronald Druker, and follows the appointment of Jeanne Gang and Lee’s partner at Johnston Marklee, Sharon Johnston. Lee himself earned a Master’s in Architecture from the GSD in 1995.